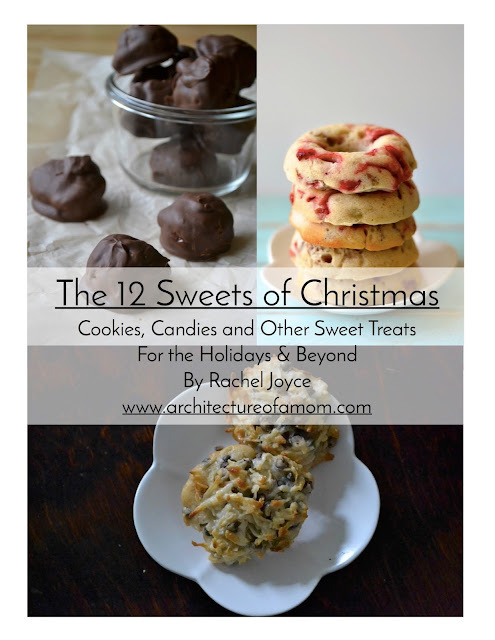 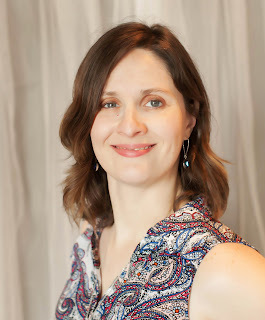 Architecture of a Mom: Amazing Appetizers for New Year's Eve and Blog Hop! 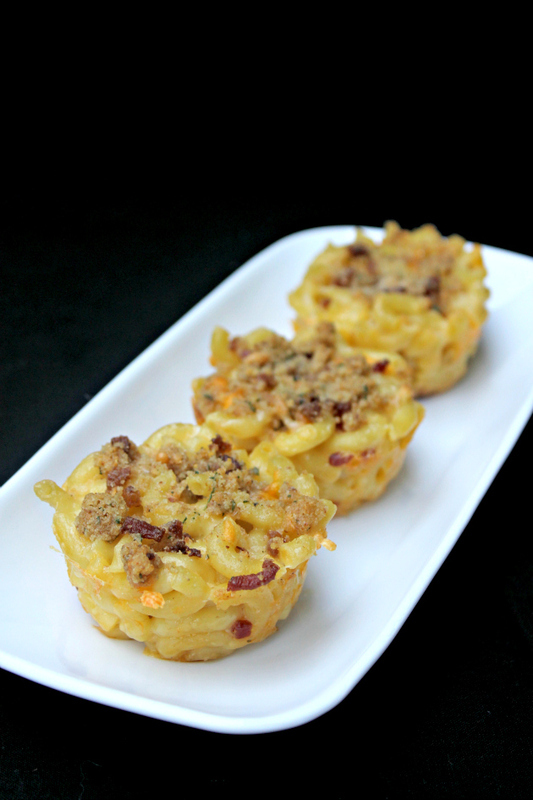 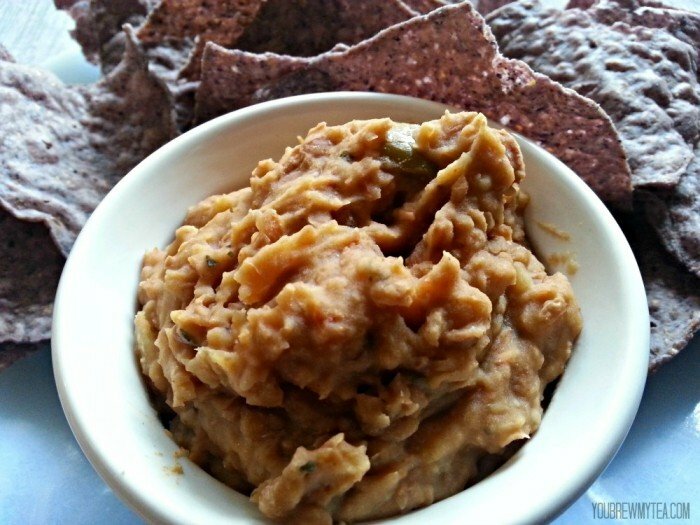 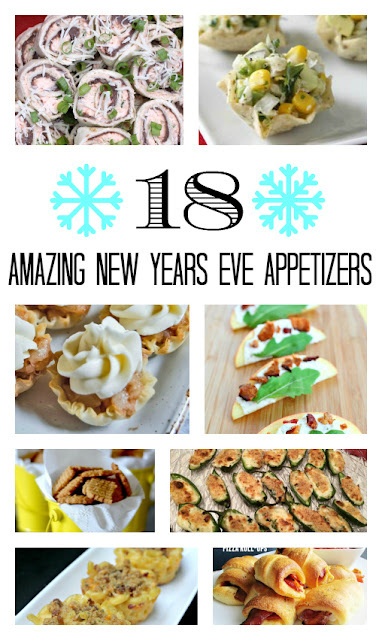 Amazing Appetizers for New Year's Eve and Blog Hop! I know it's not quite Christmas, but New Years Day is only a week after! 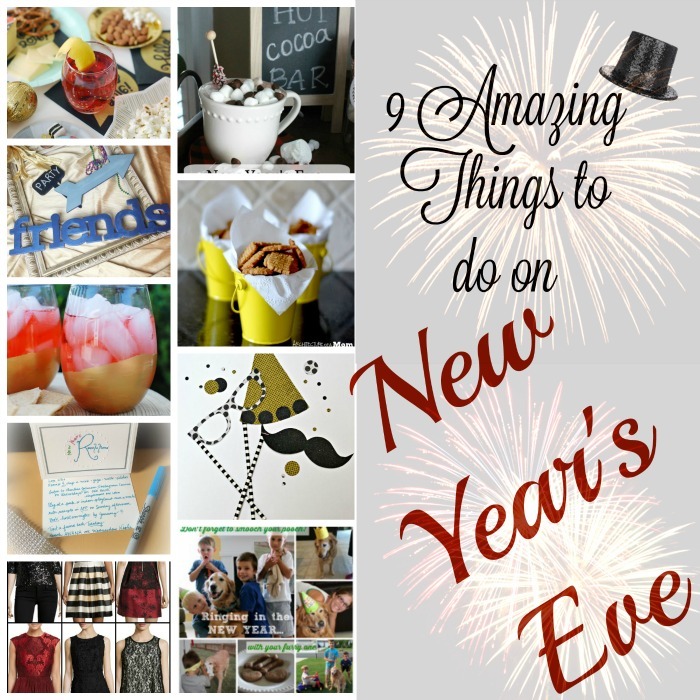 Are you ready for New Year's Eve parties? 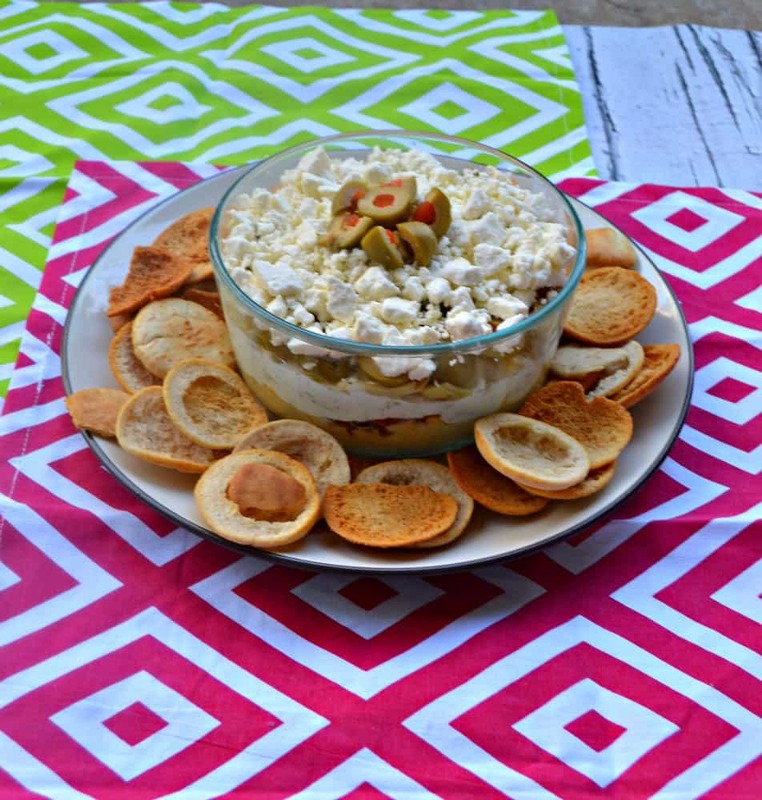 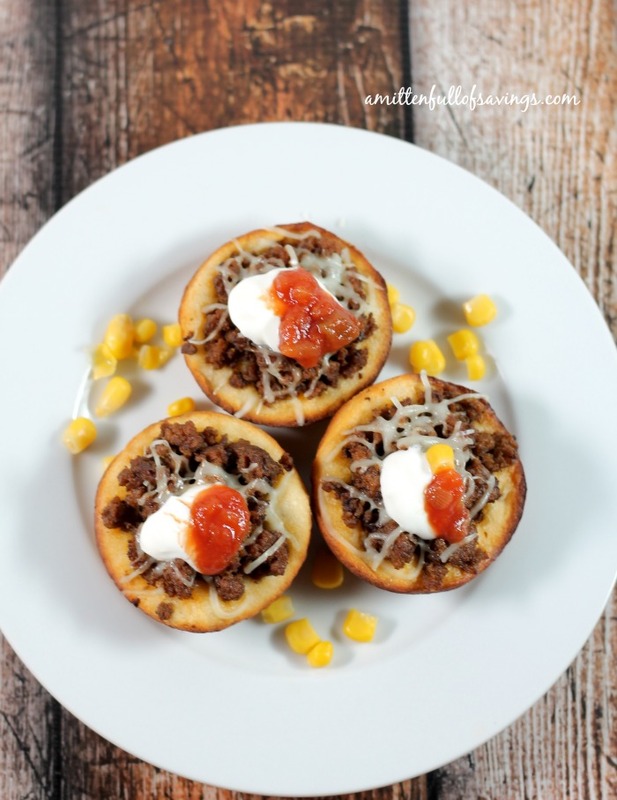 Today, I've rounded up some amazing appetizer recipes for you! 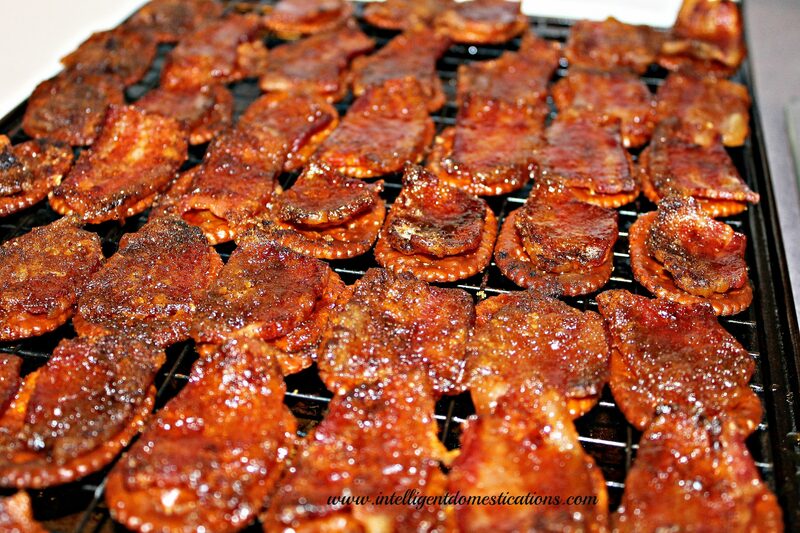 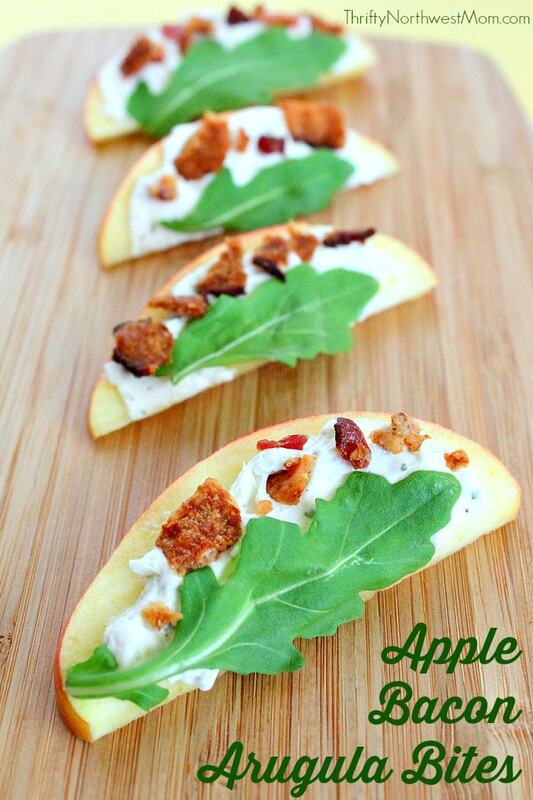 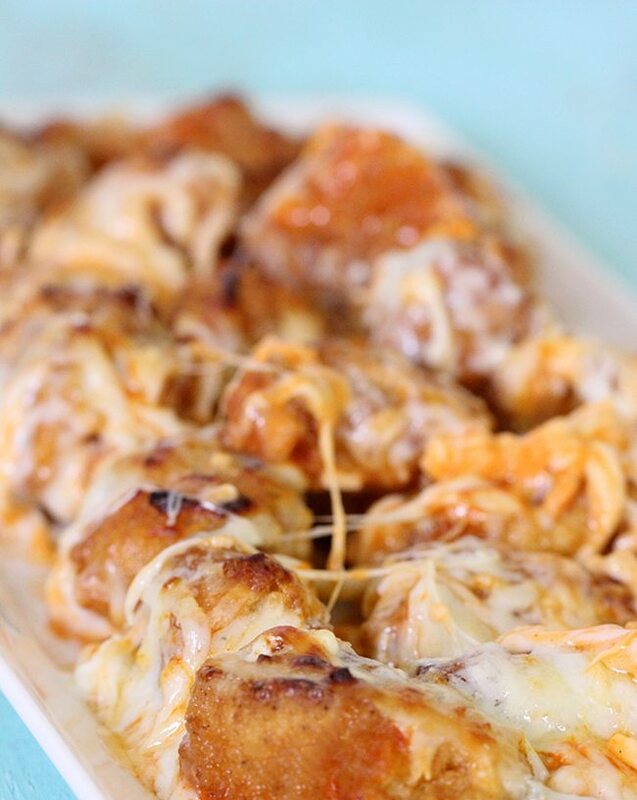 But without further ado, here are the awesome appetizer recipes I found around the internet!